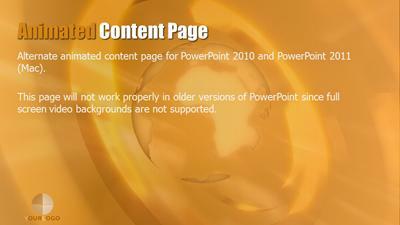 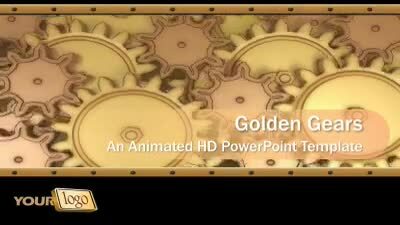 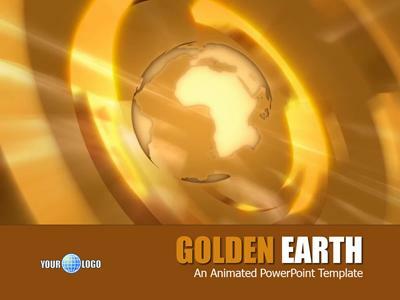 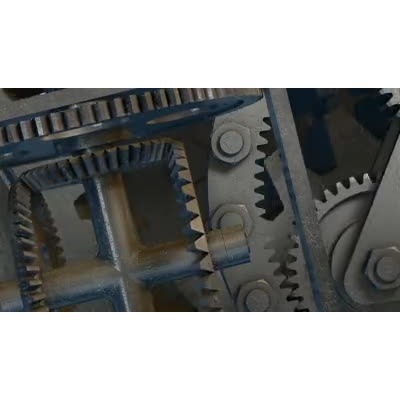 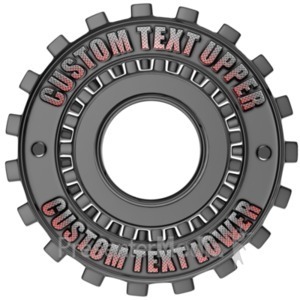 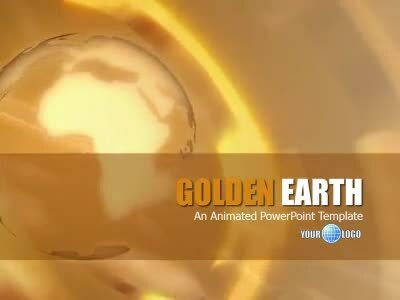 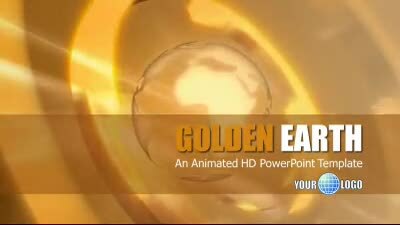 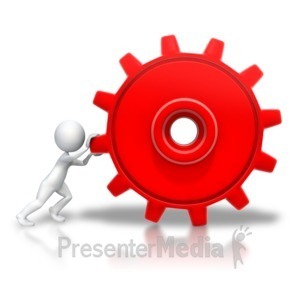 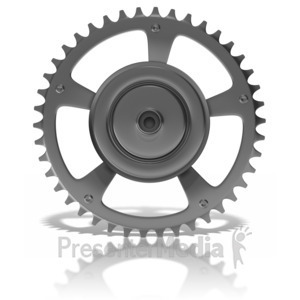 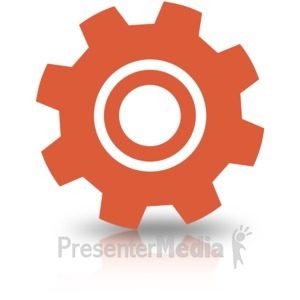 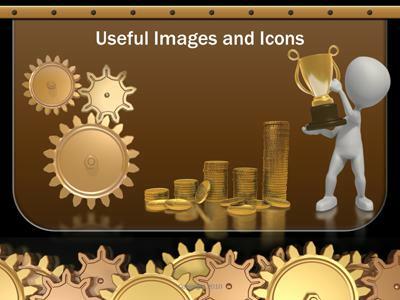 In this animated widescreen PowerPoint template a vast array of gears work together. 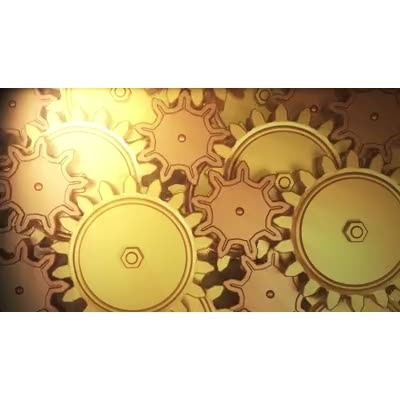 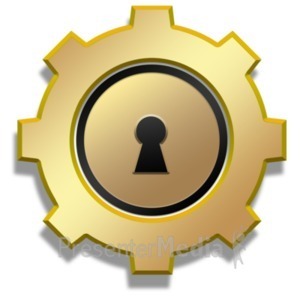 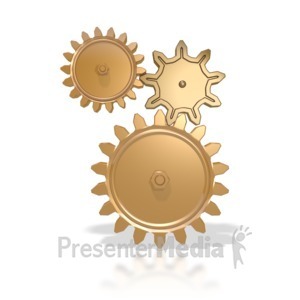 The gears are a golden color and may represent the insides of a clock or other piece of precision machinery. 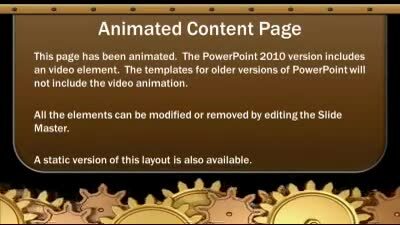 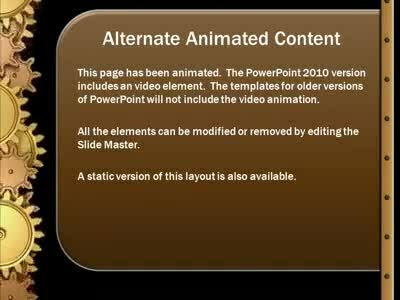 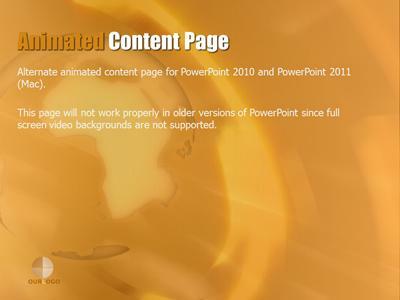 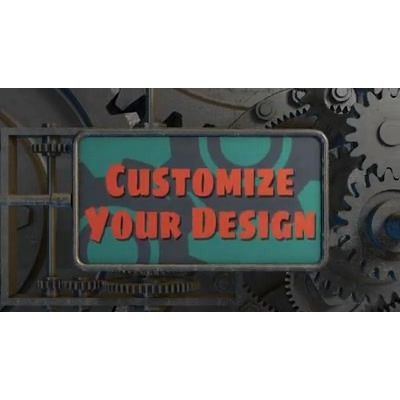 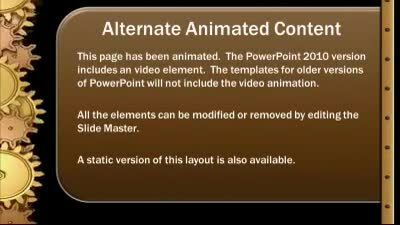 The 2010 template contains a video background.